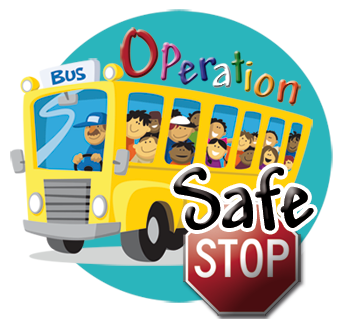 Safety Tips From Birnie Bus Service, Inc.
Click Here to view our Operation Safe Stop TV Commercials! Click Here to listen to our Operation Safe Stop Radio Commercials! If you see a school bus while driving, be on the lookout for children near the road.